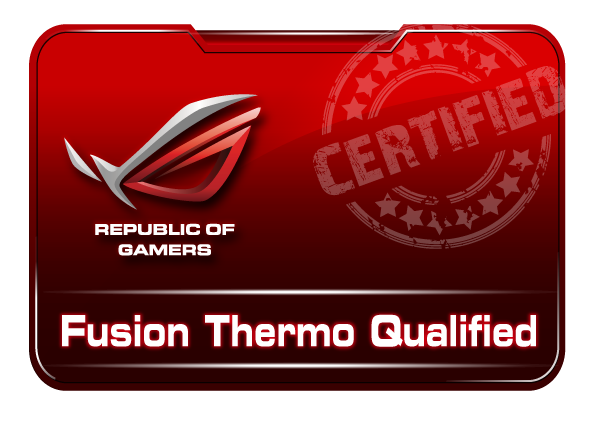 EK products now ASUS Fusion Thermo qualified! 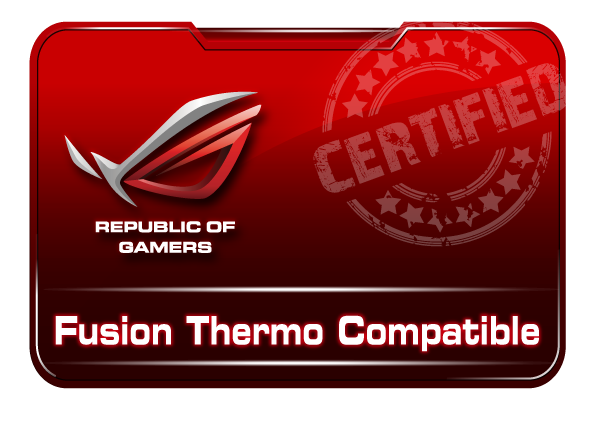 EK is proud to announce ASUS Fusion Thermo qualified & compatible water cooling products. More EK water cooling products are in the testing phase and will be added to list once successfully validated. Featuring sharp ROG design, the Fusion Thermo heatsink integrates a 100% copper heatpipe and a water cooling channel with electroplated barb fittings to prepare you for air and water cooling. Boost heat removal from CPU VRMs, and achieve the overclocking and gaming stability advantage with double the flexibility.